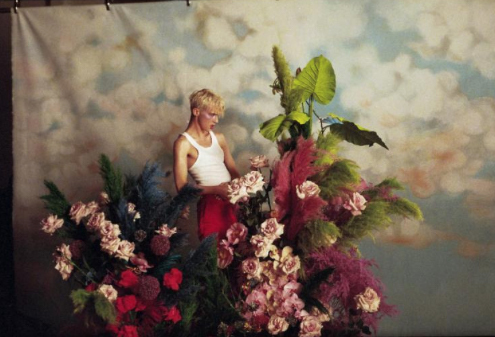 Troye Sivan has debuted the video for his new single Bloom. The clip was directed by Bardia Zeinali, a frequent contributor to Vogue. Bloom is the title track from Troye’s forthcoming album which will be available via Capitol Records on August 31. In other news, Troye will kick off his extensive North headline tour on September 21. Users of the official Troye Sivan app, available on Apple Store and Google Play, have access to a chance at advance tickets for The Bloom Tour. The pre-sale is underway now and can only be accessed through the app. Other exclusive content, merchandise and more will be available to users in the coming months. Tickets for the tour go on sale to the general public beginning Friday, June 8, starting at 9:00 AM PT at LiveNation.com and TroyeSivan.com. All tickets for the North American dates will include a CD copy of the new album, Bloom.